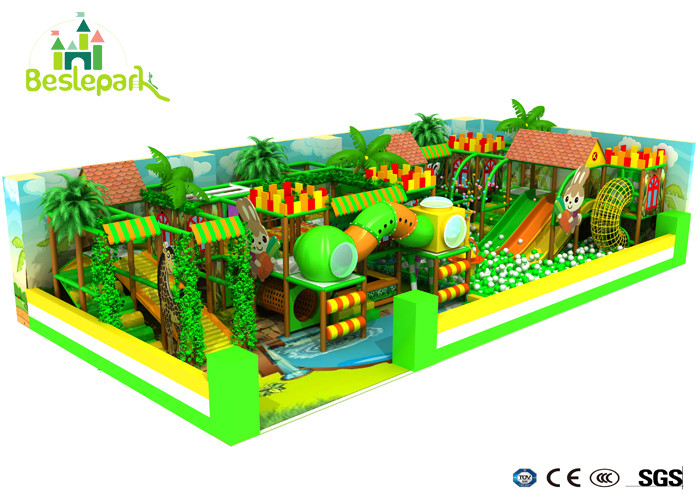 The Commercial Kid Soft Play Jungle Theme Indoor Playground Gym Playground is a place which kids play safety and fun, away from TV,video games and movies.The small play areas suit for younger children 3-12 years old to explore, learn and play in a comfortable astmosphere. 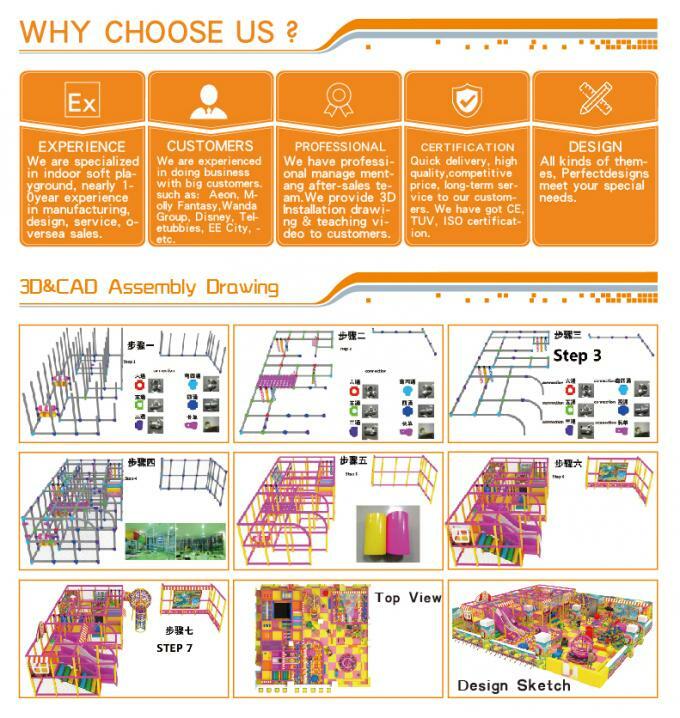 All of material used are meet with high quality standard and safety to children.We will provide with professional CAD introduction and installation process and video for installation.And if need, we can also send people on site. 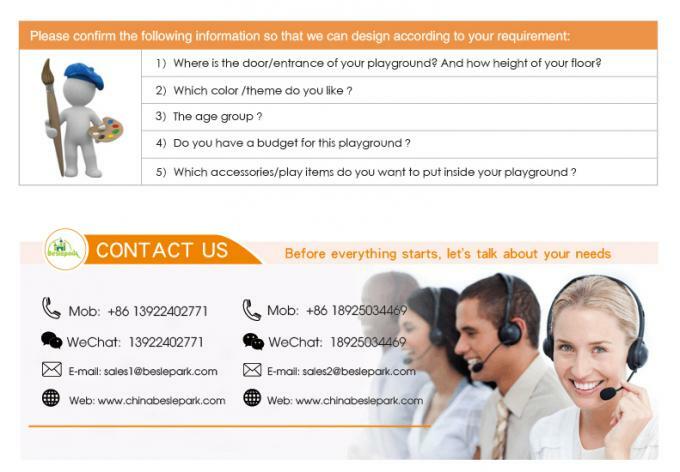 The most important is that all can be custom design by your location and your thought.